The UCA Division of Outreach and Community Engagement and the College of Fine Arts and Communication presents the Bella Interactive Art Exhibition. CONWAY — The University of Central Arkansas Division of Outreach and Community Engagement and the College of Fine Arts and Communication have partnered to present “The Typology of Typography: A Permanent Evanescence” by Dr. Peter Bella. 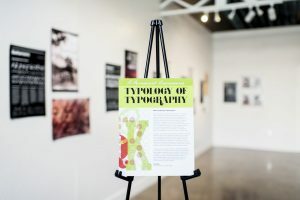 The artwork of Bella, assistant professor of graphic design at UCA, is currently on display at UCA Downtown, located at 1105 West Oak Street in downtown Conway. Gallery hours are noon-5 p.m., Monday-Friday. The exhibit will be on display until Thursday, Jan. 31. 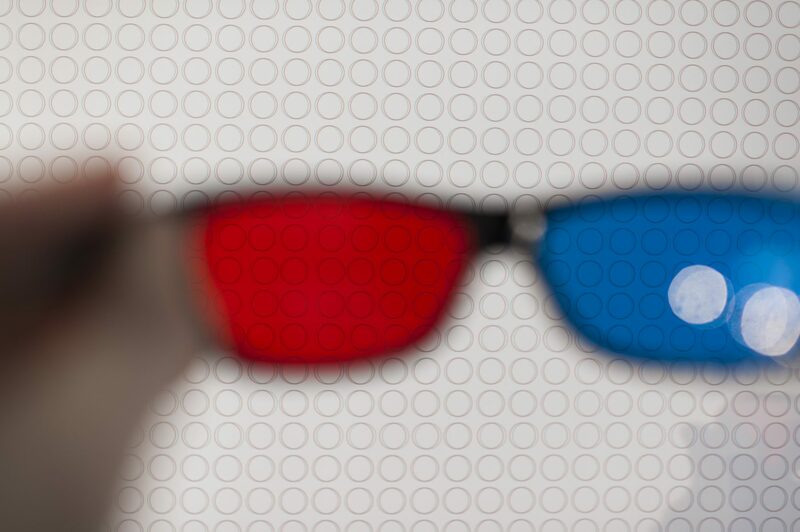 The exhibition features an interactive display containing hidden words and illusions, which is viewable with 3D glasses. “Typographic form can exist, and more importantly, communicate, in three-dimensional space, indicating typography can be articulated and understood as sculptural form,” said Bella. Bella is the creator of six different forms of typeface, including Bellamono, Belladoni, Bellalegna, Bellafondita, Bellasione and Bellatura. His artwork translates the 2D typeface into a 3D form to explore artistic elements such as depth, space and form. 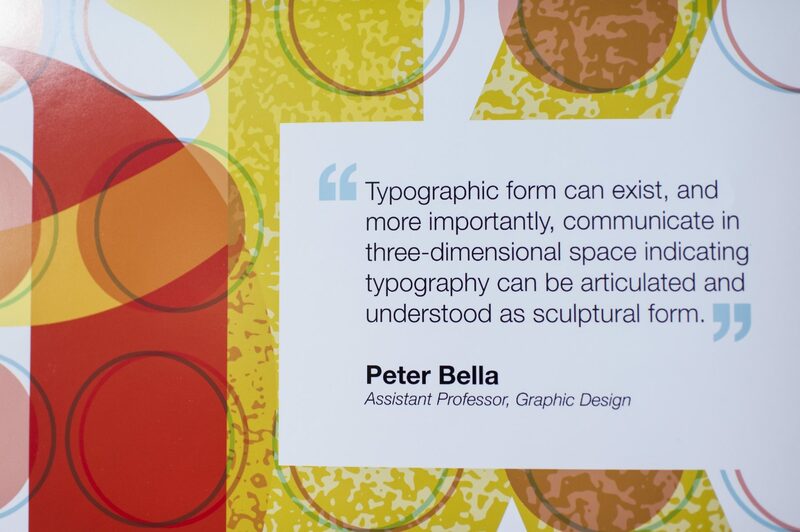 Bella specializes in graphic design, typography, letterpress, publication design, video and audio design. He holds an MFA from Savannah College of Art and Design as well as both an M.S. and BFA from Rochester Institute of Technology.